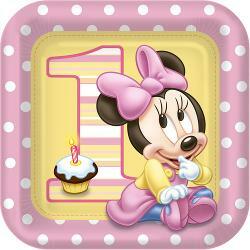 Minnie's 1st Birthday is an event that is quite popular with kids. 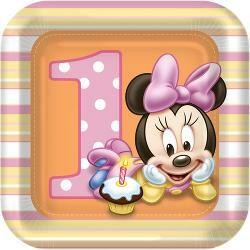 Minnie Mouse 1st birthday would make an excellent theme for the birthday party of a kid. 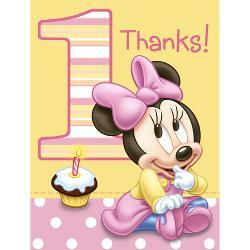 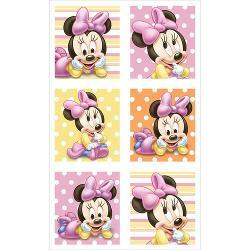 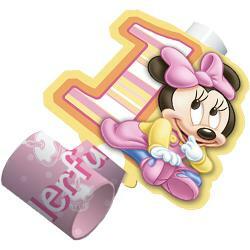 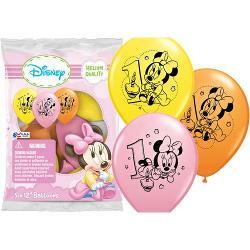 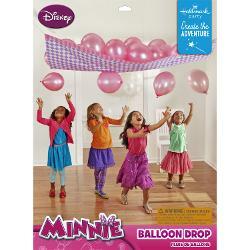 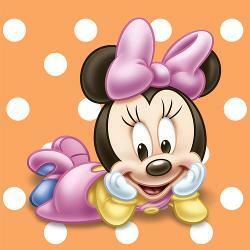 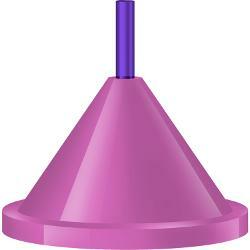 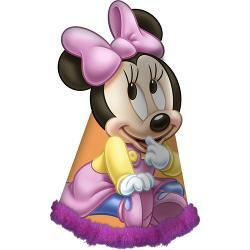 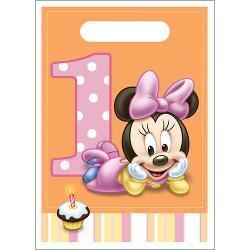 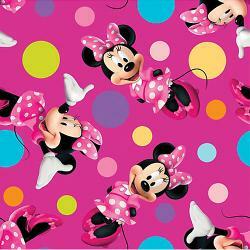 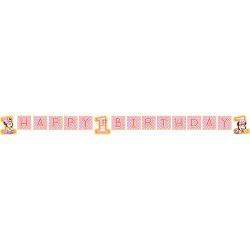 Factorydirectparty is the best place for purchasing Minnie Mouse 1st Birthday party supplies. 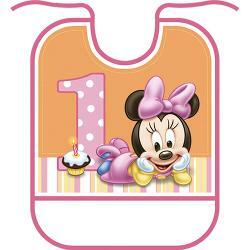 Here, you will find a wide range of Minnie 1st birthday party supplies that include dinner plates, beverage plates, favor bags, favor boxes, plastic table covers, lunch napkins, beverage napkins, paper cups, plastic cups, balloons, ribbons and much more.